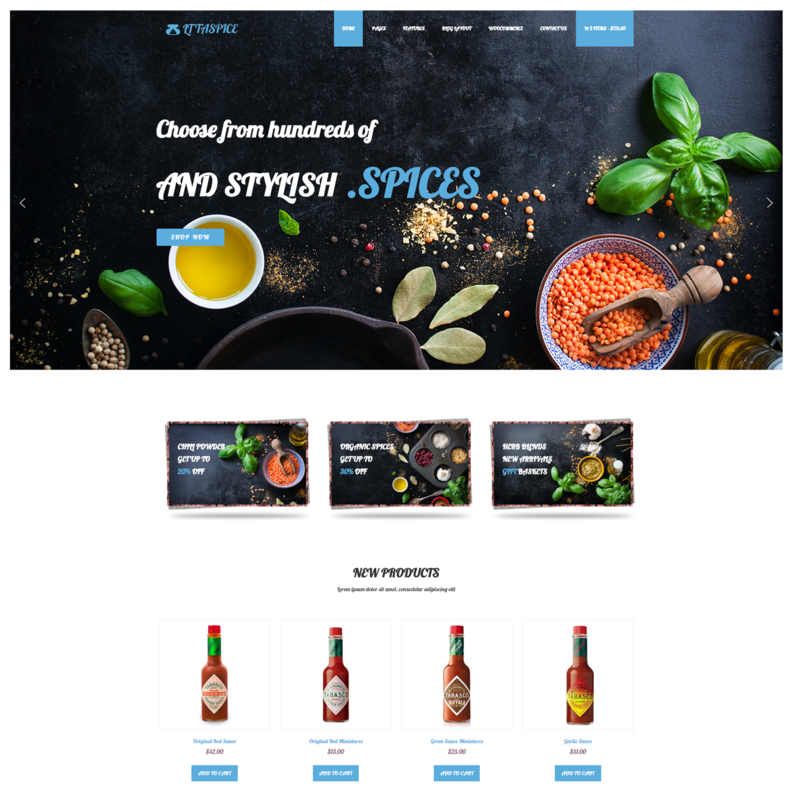 Search through our Organic Food WordPress Theme today and select the best spice theme for you! 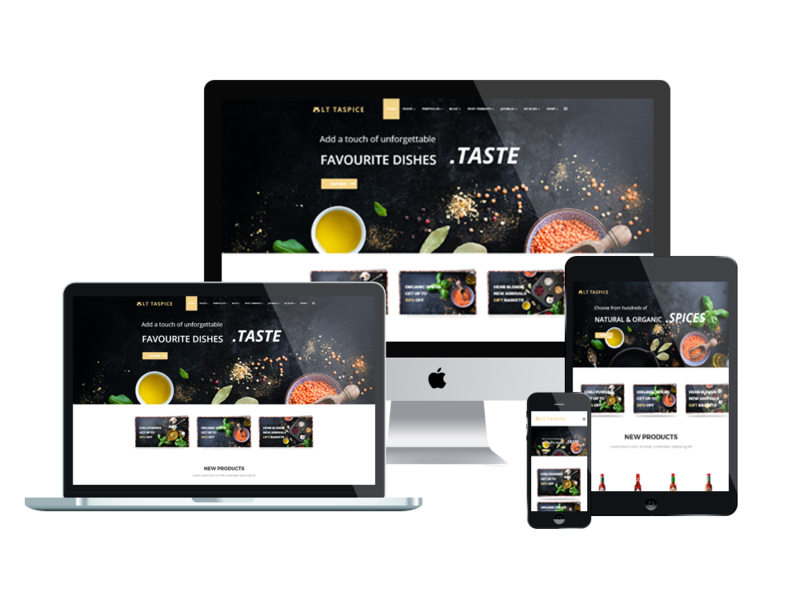 LT Taspice is a responsive Organic Food WordPress theme which is dedicated to Organic Food Online store websites. 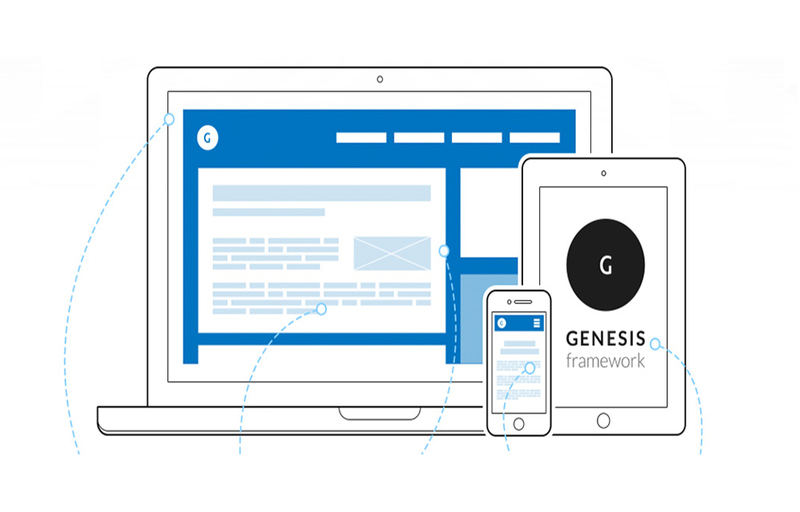 Based on a strong Genesis framework and with 4 color styles prepared, you can freely choose whatever color you want from color switcher to showcase your product in the best way possible. High-quality images with clear descriptions can be displayed both in a list or grid form to catch your visitor’s attention. With a simple back panel and an easy to follow set of instructions, Organic Food WordPress Theme can be installed and configured by anyone. 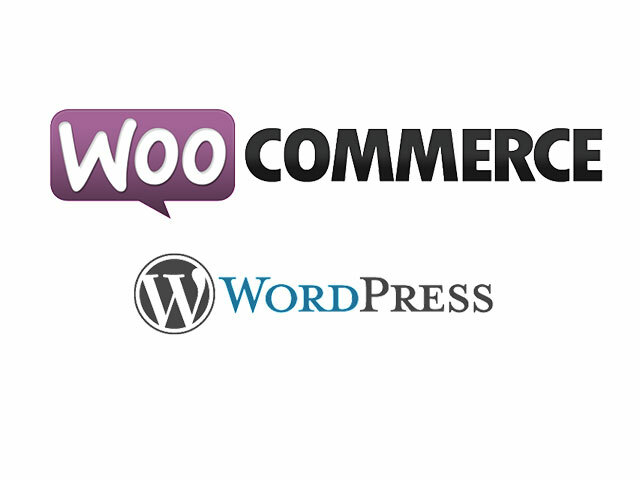 The great navigation gives a quick and easy access to everything needed within your woocommerce wordpress theme without too much browsing. 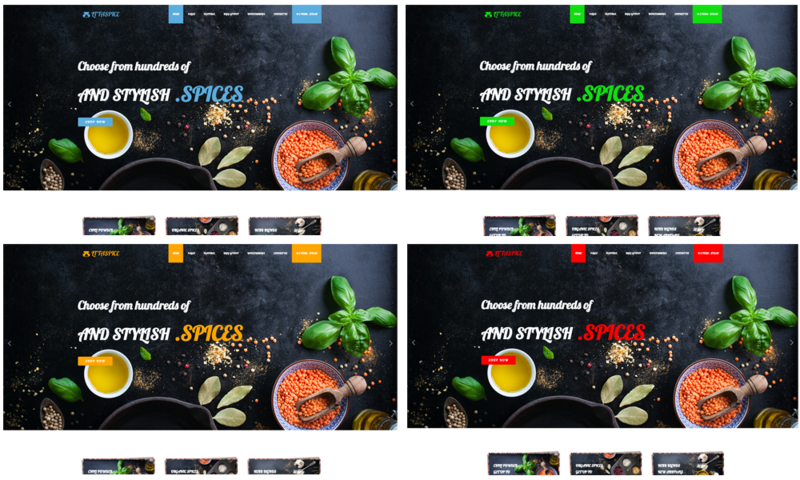 Fully responsive design features give your spice website a truly remarkable look and feel in any browser, on any display. Our Organic Food WordPress Theme provides your organic food store with a look that creates an online advantage.